This technical jacket is our trans-seasonal wardrobe essential that's great for unpredictable climates (like we have here in Amsterdam). It has an ergonomic hood with an elasticated rim, plus a reverse coil zip with molded rubber pulls. We also added a 3D mesh lining, internal chest zip pocket (for safe keeping) and elasticated cuffs. 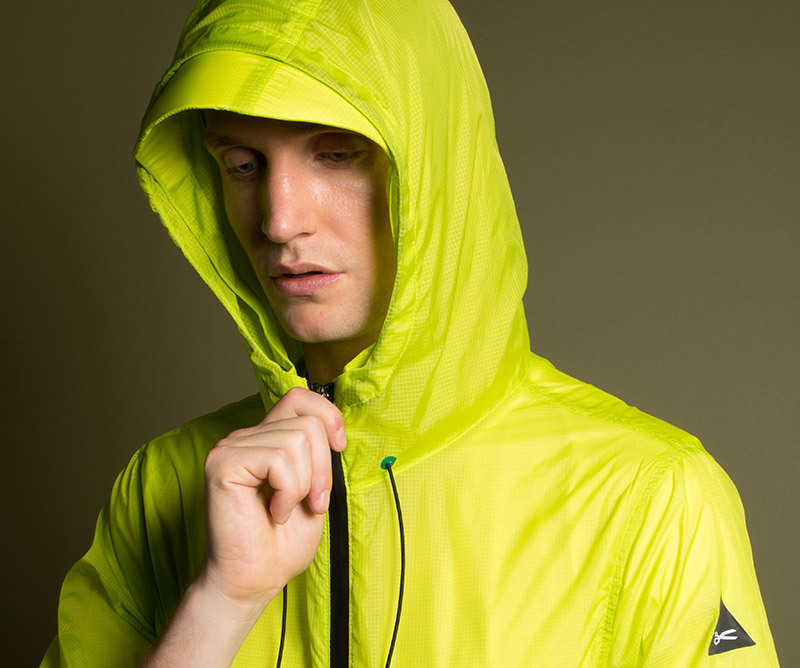 It's made from Light Soft Shell (LSS), which is lightweight but insulating. This design was inspired by a classic MA1 bomber found in the DENHAM Garment Library, a collection of 1,500 pieces that inspire our design team.